Microcrystalline waxes, in contrast to paraffin, may vary in color from white to yellow, amber, brown, or even black. By using various separation techniques, microcrystalline waxes can range from soft plastic and tacky to hard, tough, and dry. 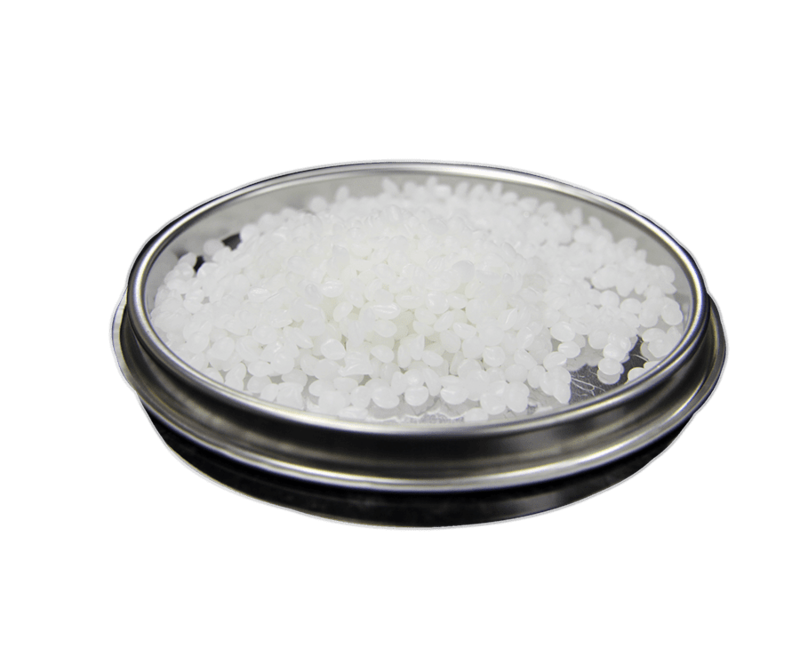 Like paraffin, they are hydrocarbon waxes, but with a higher molecular weight and a larger number of components. As a result, they have comparatively high melting points – up to 195°F. Microcrystalline waxes, once called amorphous (without definite crystalline form), until examined under high power microscope proved that it too has a crystalline structure. With this discovery, the name was changed to microcrystalline.